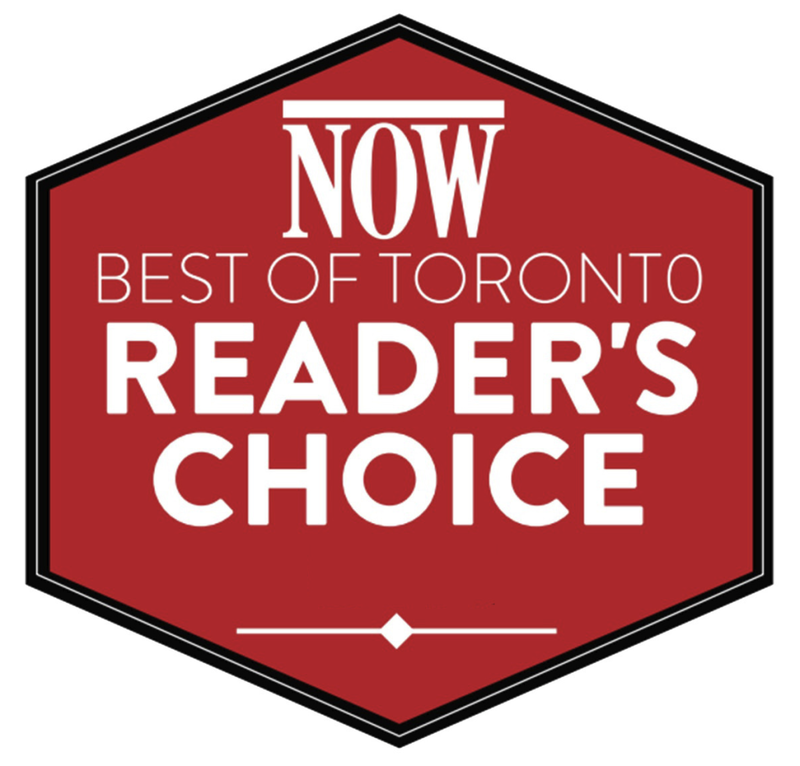 We’re proud to announce that Bang Fitness has taken first place in the Gym/Fitness Club category in Now Magazine’s annual poll. We want to send out a big thank you to everyone who voted for us and who continues to support us by coming in and training hard! This gym is serious about fitness, and it shows in the results its members see. Hard work is non-negotiable, but these guys know what they’re doing and are sure to whip you into shape. No barre classes or flirty fitness here: group classes include kettlebells and power lifting. Members get the benefit of customized program design, group conditioning classes, nutritional education, serious accountability and support from the gym’s trainers. For information on training and distance coaching programs, visit us at at bangfitness.com.